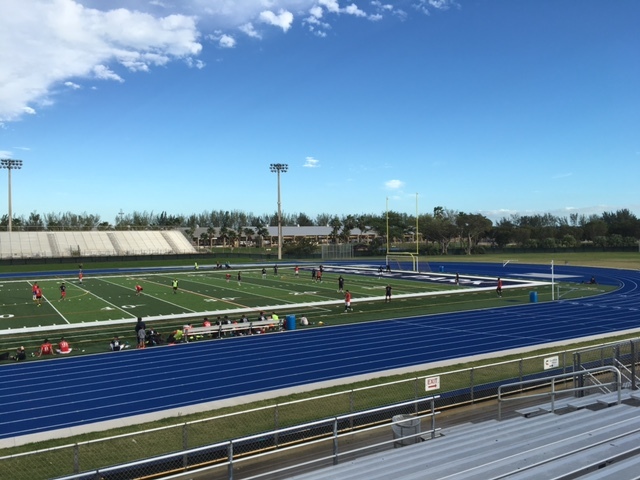 With the beginning of the new season for the Premier Development League (PDL), FC Miami City is proud to present its new Home Field: Tropical Park stadium, located on 7900 SW 40th St, Miami, FL 33155. This structure represents the ambitious project of the Club to achieve excellent results with the PDL. Since our first season, a lot of work has been done in order to offer the best environment for the players that will fight for this years’ title. 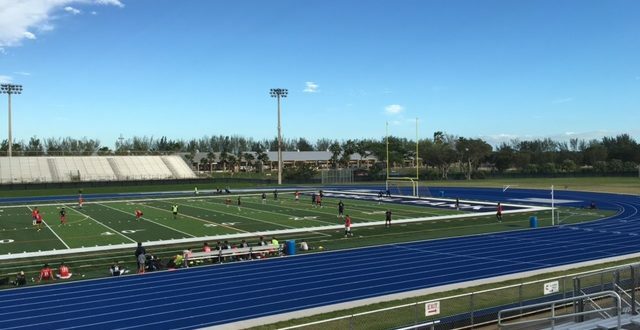 “We want to create a Fans community here in Miami and we believe that this stadium will be the opportunity for everyone to get closer to the PDL team and cheer on the Champions“, President Ravy Truchot said. Our stadium will host the second days of tryouts this week-end on Sunday, January 17th. The stadium is located in Tropical Park (Olympia Heights, Florida near Miami) and it counts 10.000 seats. It can be considered as multi purpose featuring athletics, a turf field used for soccer, American football and Rugby. In 2006 the structure hosted the CONCAF Women’s Gold Cup.